We're proud to announce the release of the NVIDIA® SHIELD™ Gaming Tablet. With the fastest possible mobile processor in the NVIDIA Kepler™ architecture, 32 GB of internal storage, and a wide series of cloud based games, this could be the best mobile gaming choice for the avid, on-the-go enthusiast. In addition, the SHIELD™ also includes mobility features like 4G LTE, and Android Lollipop 5.0 compatibility. 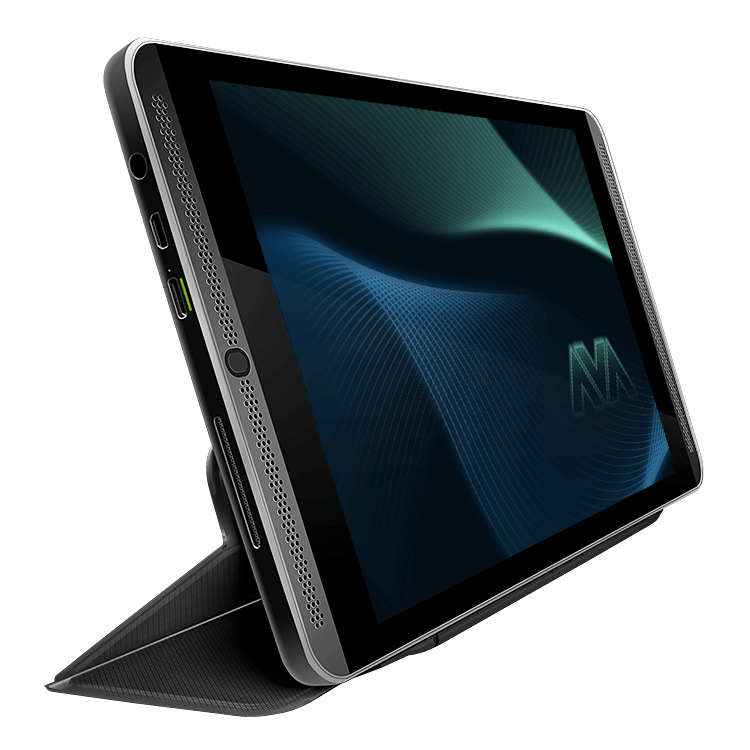 The NVIDIA SHEILD tablet gives users' access to the new NVIDA® GRID gaming service, with more than 20 high-end PC games available for free, or live stream games from your GeForce®GTX powered PC and play them on the SHIELD™ with NVIDIA® GameStream™ technology. Plug into your TV, switch to console mode, and play your games on the big screen. The preloaded NVIDIA SHIELD Hub also allows users to access all your favorite apps included on Google Play through Android Lollipop 5.0 - including Pandora, Netflix, Hulu, and more.